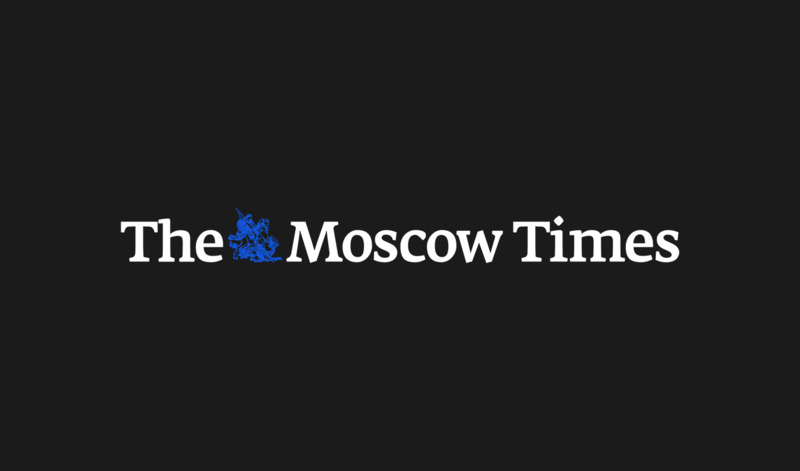 China has purchased advanced Russian-made S-400 air defense systems, the CEO of Russia's arms export agency Anatoly Isaikin said in an interview published Monday by newspaper Kommersant. 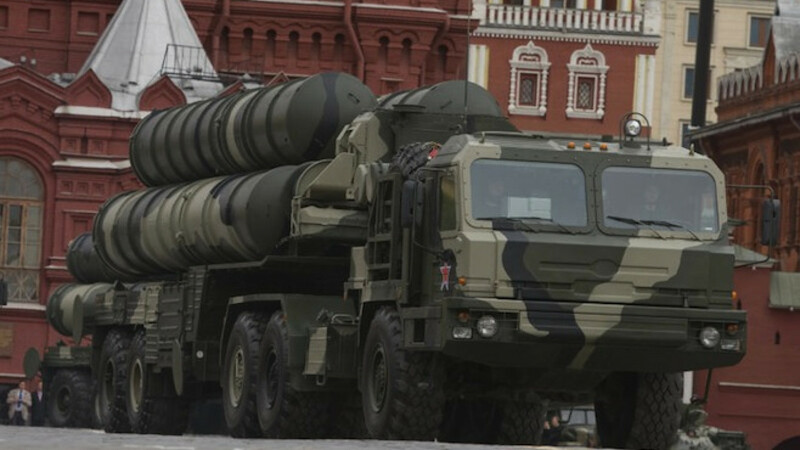 Purchases of the S-400 have previously been restricted to Russia's Defense Ministry, which gets first rights on all new hardware before manufacturers can hawk it on the global market. “That [China was the first foreign buyer] can only emphasize the strategic level of our relationship,” Isaikin said. 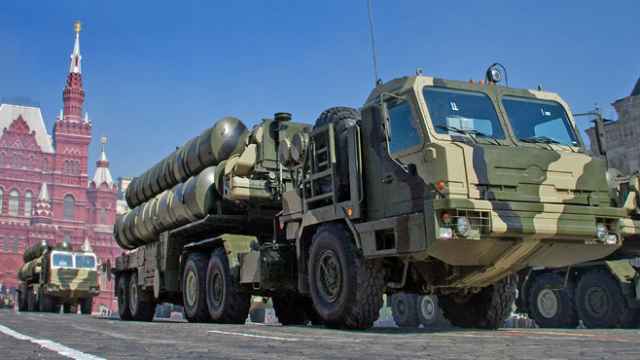 The S-400, manufactured by Almaz-Antey, is an upgrade of the popular S-300 air defense system, which is capable of targeting up to 36 airplanes at a range of 150 kilometers. 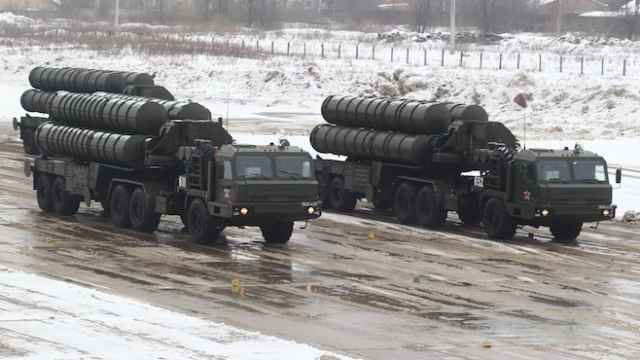 The S-400 has the ability to not only shoot down airplanes, but also ballistic missiles, according to Russian reports. 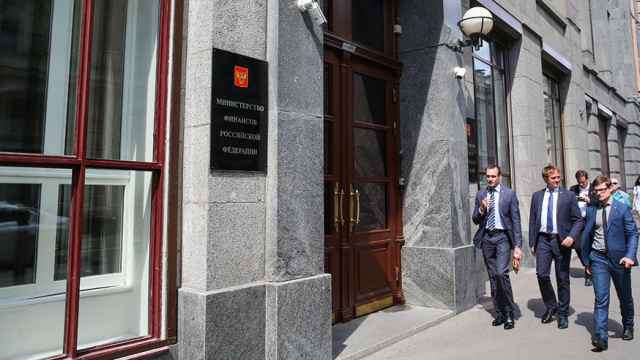 Though Isaikin would not elaborate on the terms of the deal with China, newspaper Vedomosti reported in November that Beijing had signed a $3 billion contract for at least six S-400 divisions, which have about eight missile launchers each. Producer: Almaz-Antey, Russia's largest defense contractor.